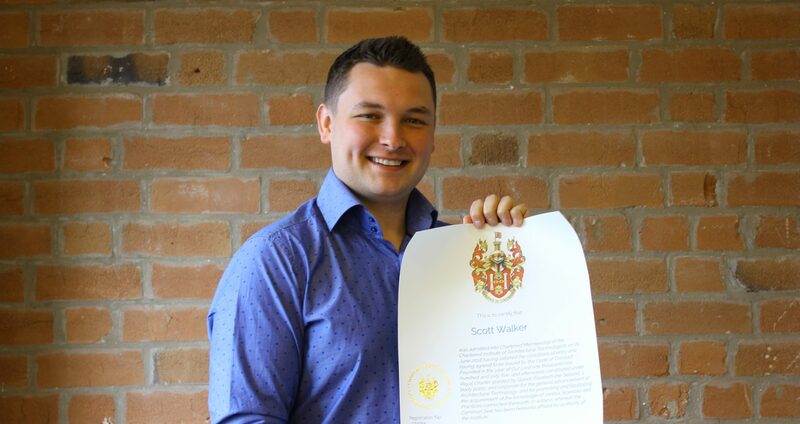 MRT Architects is delighted to share that Scott Walker has passed his professional interview to become a member of the Chartered Institute of Architectural Technologists. 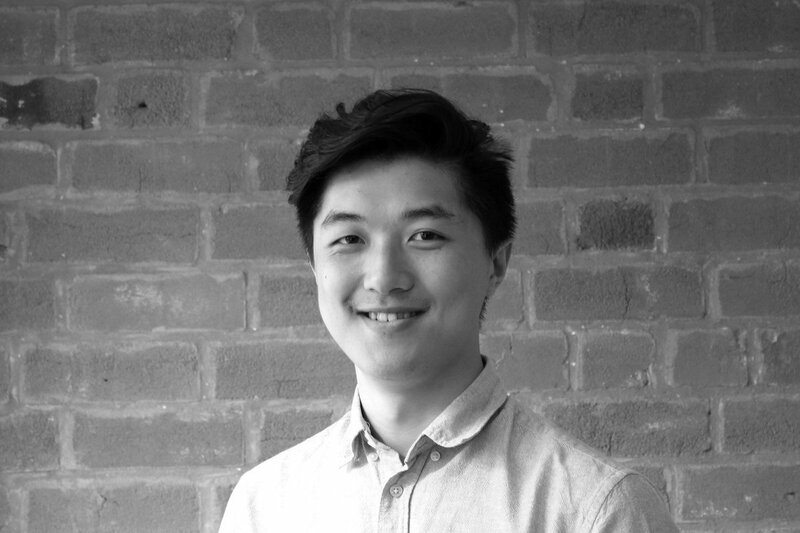 Scott originally joined the practice in 2015 as a RIBA Part 1 Architectural Assistant, after completing his degree at Birmingham City University School of Architecture. Since then, Scott has worked on a multitude of schemes varying from listed buildings, one off housing projects and multi house development schemes. It was here where Scott’s enthusiasm for the more technical aspects of Architecture and the challenges of creative detail design, led Scott to attain CIAT Chartership. On behalf of everyone at MRT, we would like to take the opportunity to recognise and congratulate Scott on his achievement on becoming an Architectural Technologist! 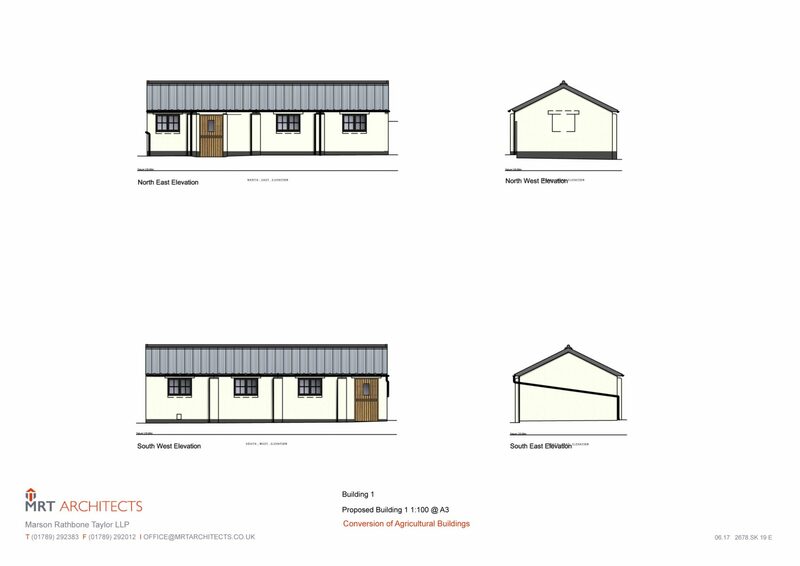 MRT have recently obtained permission for the conversion of three redundant agricultural buildings into five new dwellings near Hockley Heath. 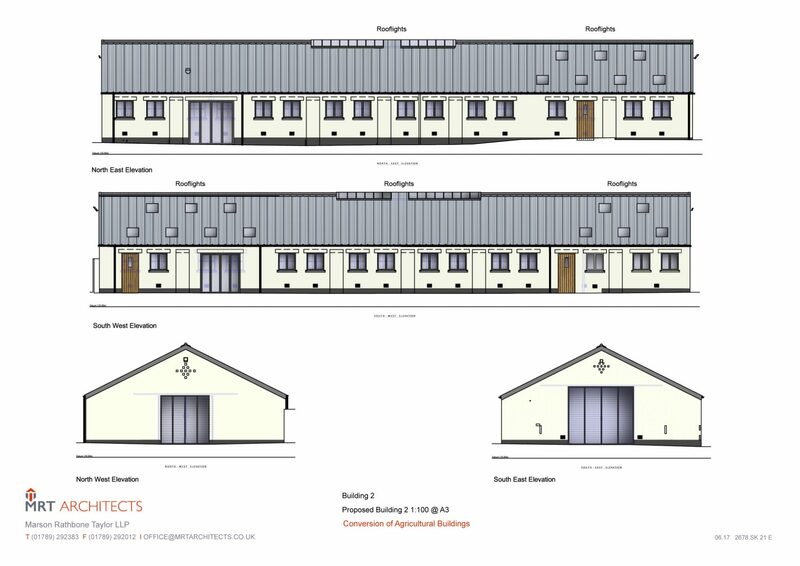 The approval was secured under Class Q of the Town and Country Planning (General Permitted Development) (England) Order, which allows for the conversion of redundant agricultural buildings into dwellings, subject to the proposals meeting a set criteria. 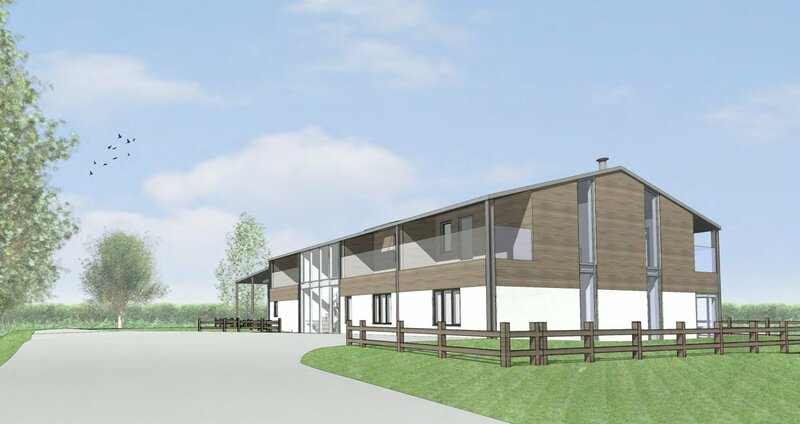 The scheme involved changing buildings previously used as part of a former diary and turkey farm, into a mix of two and three bedroom dwelling houses surrounded by beautiful countryside and close to many local amenities. 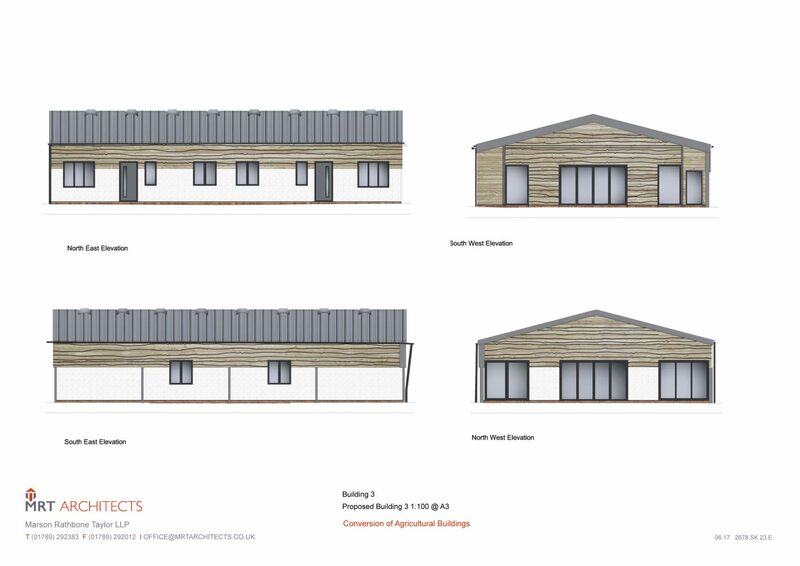 The proposal utilises the existing brick built animal barns and retains their agricultural character to enhance the overall setting of the site whilst providing five new dwellings in a sustainable location. Have you got a redundant agricultural building? 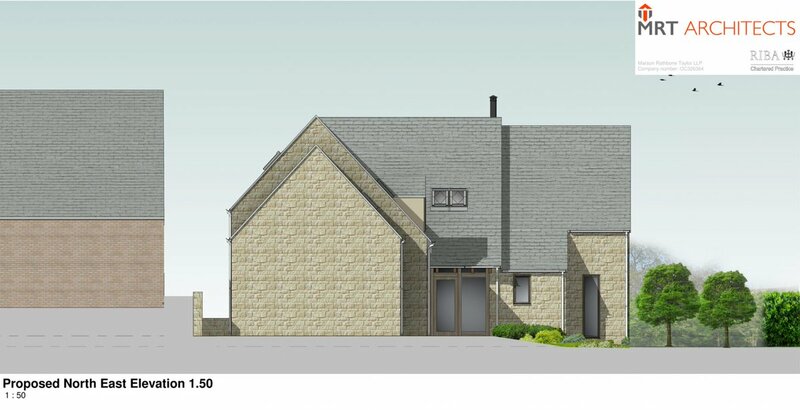 Please do get in touch with us on 01789 292383 or email and we will happy to discuss whether you may be eligible for Class Q.
MRT Architects along with Stansgate Planning LLP have recently obtained permission for a new contemporary dwelling in the conservation area of Welford on Avon. The site is screened from view along the lanes by a large number of mature trees and is set within a ‘secretive location’ within the conservation area. 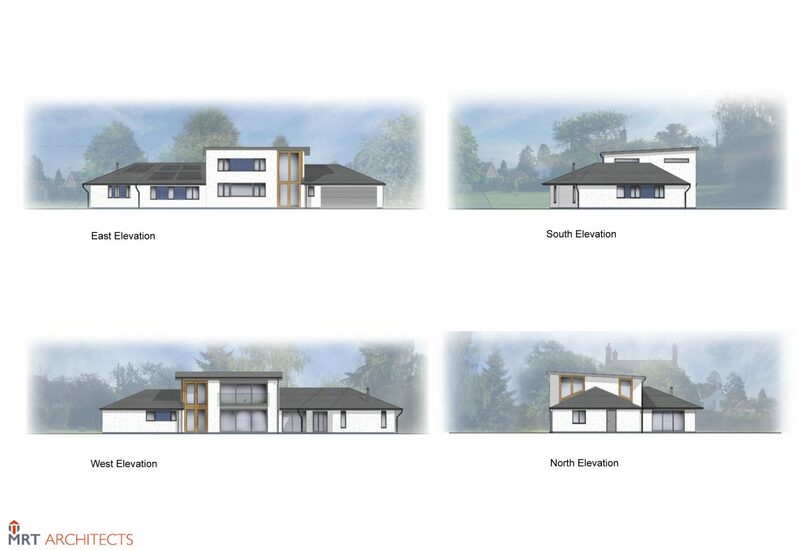 The proposed new dwelling sits on an already mature garden and landscape where the intention is to retain the majority of the mature trees. In addition a new orchard, which has been proposed, significantly enhances the existing landscape in place of an existing tennis court. The design is unique and contemporary in style however reflects the variety of houses in many architectural styles, including some Listed buildings laid out in a fragmented pattern along the street. 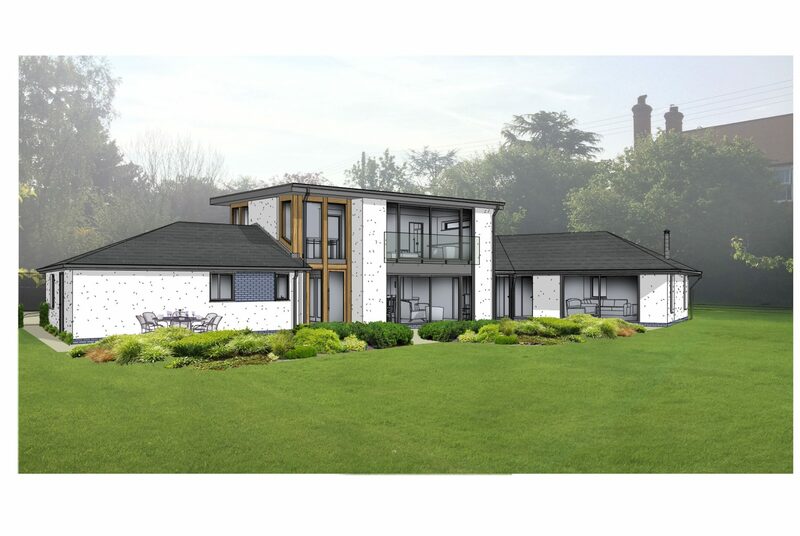 MRT Architects are looking forward to taking the project through the technical development stage in order to begin works on-site and achieve the aspirations of their client. 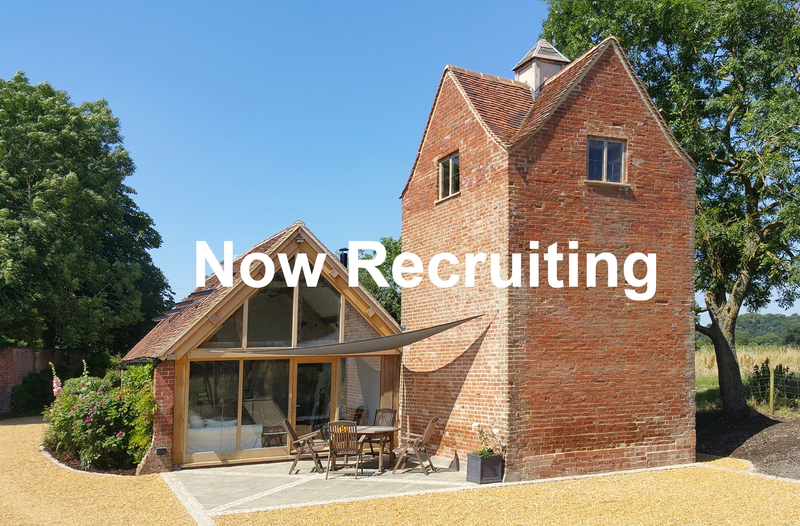 MRT Architects are always interested in hearing from talented people who are keen to join our team. At the moment, we are currently actively looking to recruit a creative and imaginative Project Architect. With a minimum of 5 years Post-Part 3 experience with good all-round ability, the successful candidate with be confident and able to work independently to deliver and manage projects, whilst also being a committed and friendly member of the MRT team. 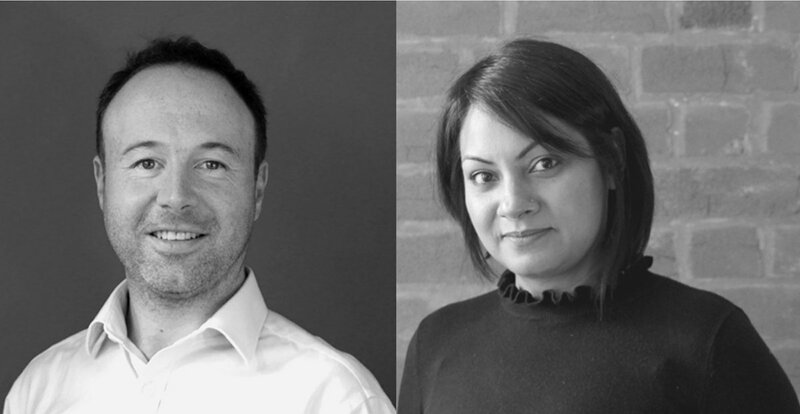 Specialising in high end residential, retail and commercial projects, MRT Architects LLP was established in 1994 and offers a diverse range of clients innovative and creative solutions to their needs. Committed to high standards, project manage each client and their work on an individual basis, following RIBA good practise. Working from town centre offices based in Stratford upon Avon, this role offers the right candidate a very hands-on opportunity to work within a highly successful practice as part of a diverse, friendly and sociable team. You will be working on a variety of projects at any one time, working alongside and assisting the architectural team, whilst also being able to work autonomously. The successful candidate will receive a salary commensurate with experience. In addition to this, staff receive, statutory pension plan. 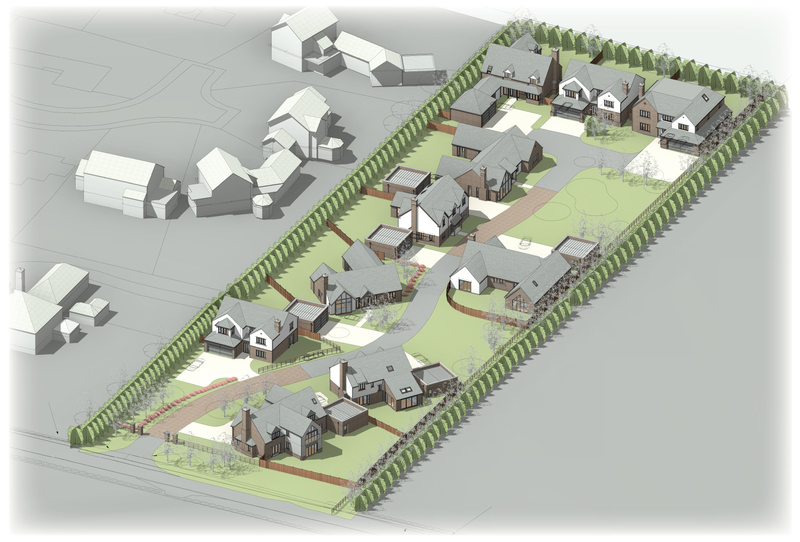 MRT along with Framptons Planning and developers Spitfire Bespoke Homes Ltd have obtained planning permission for 10 new bespoke dwellings in Welford on Avon. 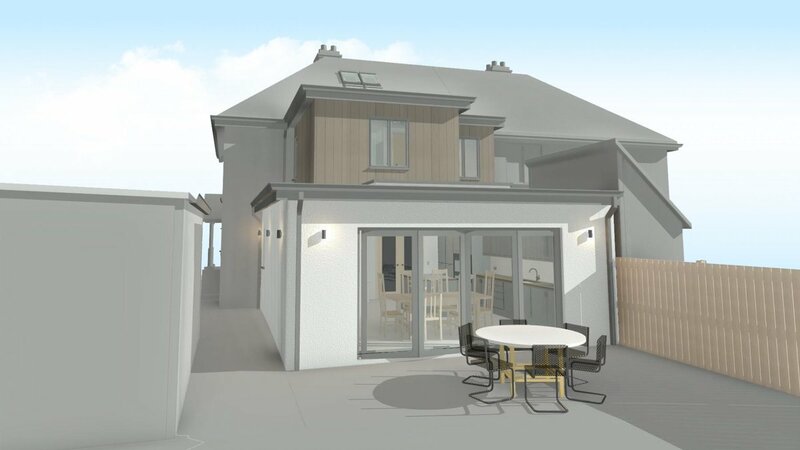 The scheme’s design was informed by extensive discussions with the LPA, Parish Council and comments made by local residents, which in turn has resulted in a mix of both detached houses and bungalows with parapet-roofed garages. The majority of the houses are to be built in traditional brickwork, all with grey slate roofs and with some part-rendered. Open spaces within the site create a ‘Village Green’ promoting a sense of community and ownership over the shared spaces.